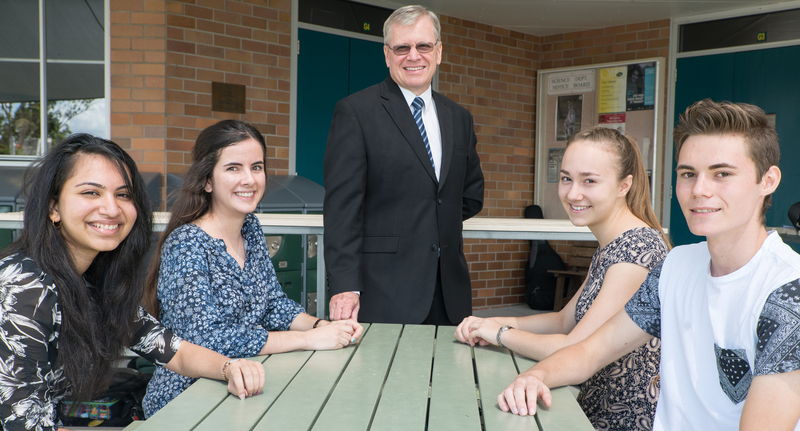 2015 was a record year for Westside Christian College, with 61% of students achieving OP1-10, ten per cent above the state average. It was also the year Simran Goklaney was named World Vision Youth Ambassador for 2016. 2015 OP1 students celebrating their success. In true Westside fashion, Simran has big dreams: “My dream is to work at The Hague in the International Court of Justice”. Simran is not alone in celebrating the fruits of her labour. Fellow students Aidan Kleynhans, Jamie Hile and Kate Jackson all achieved OP1s. All have accepted scholarships to their university of choice. For these four, a bright future comes with opportunities to give back. Westside Christian College congratulates last year’s graduates on their outstanding achievements.